Albert Einstein’s incredible tip . . . 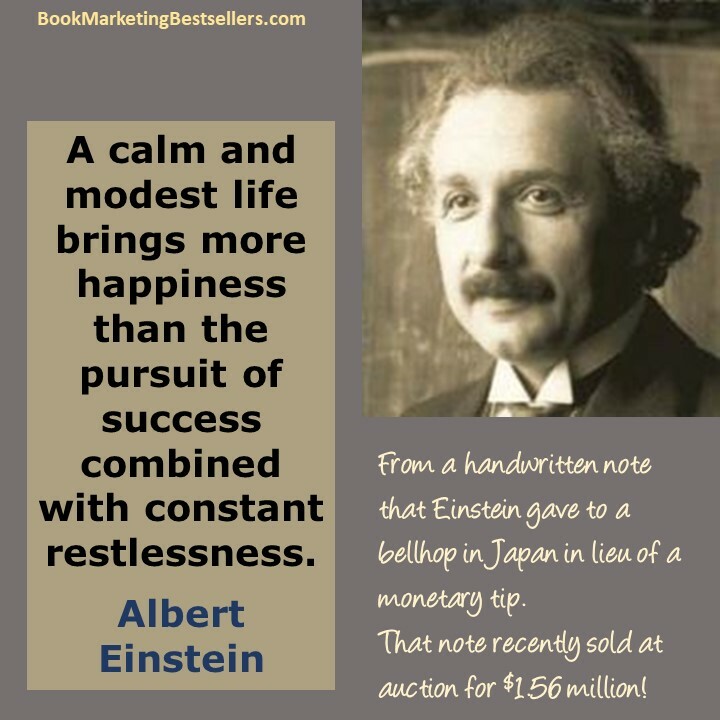 This quote is from a handwritten note that Albert Einstein gave to a bellhop in Japan in lieu of a monetary tip (because Einstein didn’t have any change on him at the time). That note recently sold at auction for $1.56 million!